FC Barcelona Regal sent a message that echoed all around Top 16 Group F by topping previously undefeated Caja Laboral Vitoria 79-90 in front of over 15,000 fans at Fernando Buesa Arena on Thursday. The two teams are now tie for second place in Group F, each with a 4-1 record and behind Montepaschi Siena at 4-0. Barcelona broke Vitoria's 17-game winning streak in both the Spanish League and the Euroleague. Pete Mickeal paced the winners with 23 points on 10-of-11 two-point shooting. Joe Ingles added 12 while Ante Tomic and Juan Carlos Navarro each had 11 for Barcelona. 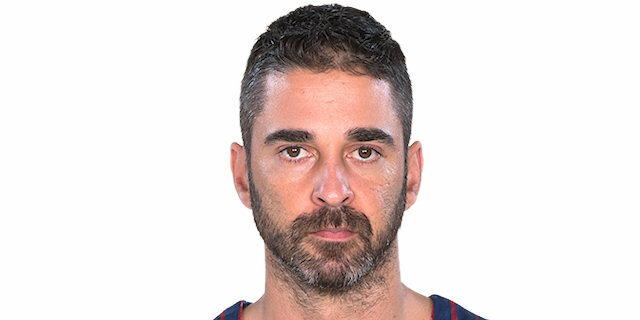 Navarro became the first player to reach 3,000 points in Euroleague history. 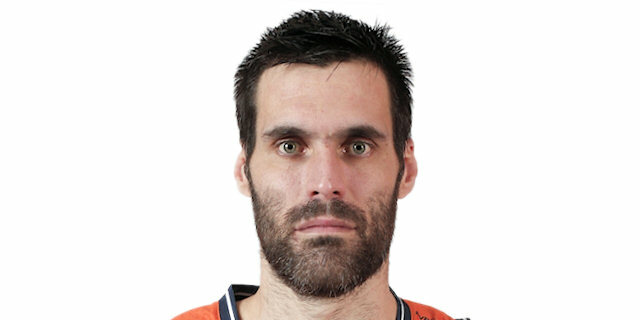 Maciej Lampe led Vitoria with 21 points and 11 rebounds. Fernando San Emeterio added 14 and Nemanja Bjelica 11 for the hosts. Milko Bjelica and Lampe shined early and a layup by Andres Nocioni gave Vitoria a 19-11 margin. 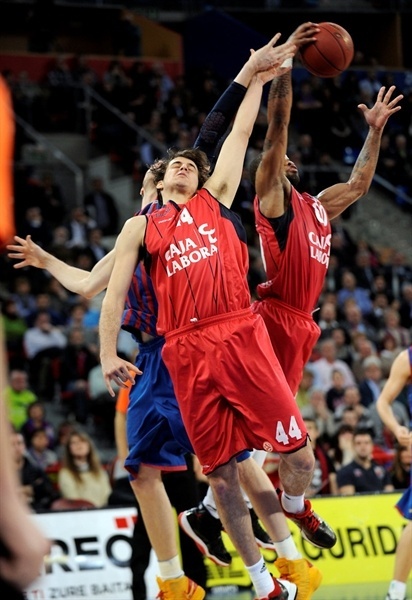 Ingles and Erazem Lorbek stepped up to keep Barcelona within 28-27 after 10 exciting minutes. Ingles remained on fire and got some help from Nate Jawai and Lorbek to keep Barcelona ahead, 47-50, at halftime. Tomic and an outstanding Mickeal fueled a 3-14 Barcelona run that allowed the guests to get a 13-point lead, 54-67, late in the third quarter. 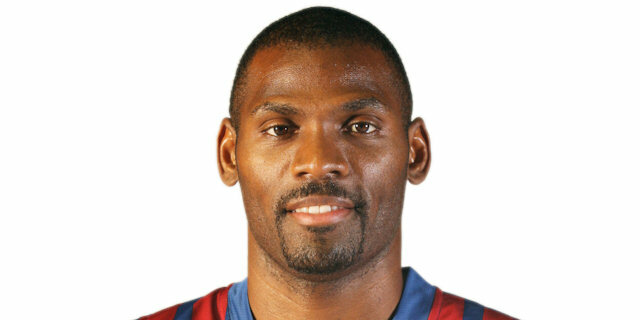 Vitoria managed to get within 70-71 on a layup by Nemanja Bjelica, but Mickeal led a 2-14 run that Victor Sada capped with a three-pointer, as Barcelona boosted its margin to 72-85 and never looked back. 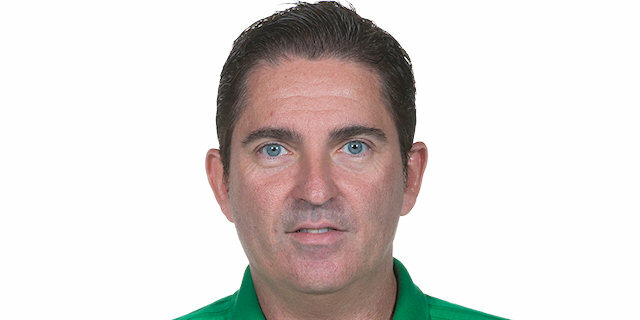 Spanish coaching legend Manel Comas was honored in a pre-game celebration and received a standing ovation that brought him to tears. Comas, who is battling cancer, led the then-called Taugres to its only European title, the 1996 Saporta Cup. Milko Bjelica got Vitoria going with a jump hook, which Mickeal bettered with a three-pointer for a 2-3 Barcelona lead. Milko Bjelica and Sada traded close baskets, as Barcelona could not run its offense through a double-teamed Tomic. Lampe swished a mid-range shot and a corner triple by Thomas Heurtel gave Vitoria a 9-5 lead. Navarro answered from downtown and a dunk by Andres Nocioni brought the crowd to its feet at 13-8. Milko Bjelica shined with a backdoor layup, which Navarro improved on with a second triple - which allowed him to reach the 3,000-point mark. Lampe made free throws and a power layup by Nocioni made it an 8-point game. Nate Jawai tried to change things with foul shots and Ingles struck from downtown to bring Barcelona within 19-16. Lampe scored in the low post, Jawai, Fabien Causeur and Lorbek made free throws and another triple by Ingles tied it at 23-23. Lampe made free throws, Nemanja Bjelica bettered Lorbek's jump hook with an off-balance three-pointer and Marcelinho Huertas kept Barcelona within 28-27 at the end of an extraordinary first quarter . Both teams struggled to score early in the second quarter until Omar Cook swished a three-pointer for a 31-27 Vitoria lead. 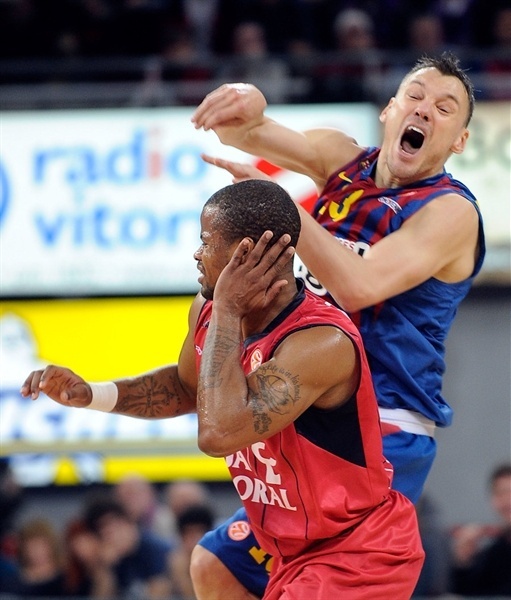 Barcelona could not find the way to the basket until Sarunas Jasikevicius fed Tomic for a slam. San Emeterio stepped up with a layup-plus-foul, but Ingles kept Barcelona within 34-31. Ingles kept pushing the guests with consecutive coast-to-coast layups, which caused Vitoria to call timeout at 34-35. Lorbek nailed a jump hook that San Emeterio erased with free throws. Tomic scored in the post, but Cook buried another shot from beyond the arch to tie it at 39-39. Tomic shined with a layup in transition and C.J. Wallace joined the three-point shootout to give Barcelona some fresh air, 39-44. San Emeterio took over with an acrobatic basket. Navarro made foul shots and a three-pointer by Brad Oleson kept the hosts within 44-46. Jawai dunked, San Emeterio downed a catch-and-shoot triple and a layup by Mickeal fixed the halftime score at 47-50. Tomic swished a jump hook right after the break and Navarro bettered Milko Bjelica's free throws with a bomb from downtown that made it a 6-point game. Nocioni scored in the low post, but Mickeal erased that with a five-meter jumper and soon sank a tough shot to boost the guests' lead to 51-59. 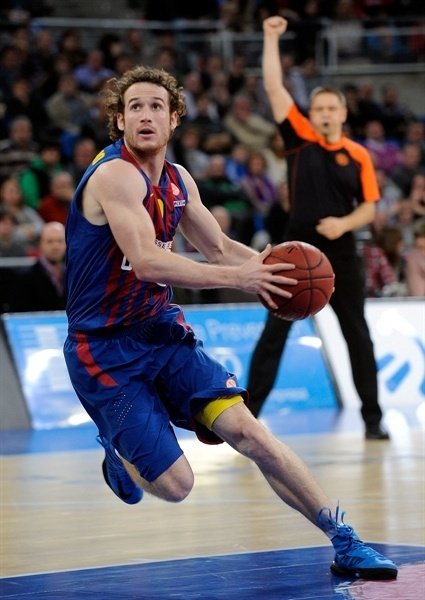 Laboral could not find the way to the basket and Tomic gave Barcelona its first double-digit lead, 51-61. Lampe made free throws and didn't find any help around midway through the third quarter. 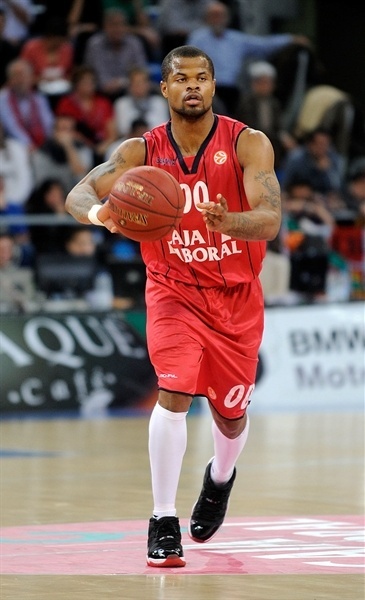 Meanwhile, Mickeal kept pacing Barcelona with back-to-back layups to give his team a 12-point lead, 53-65. Lampe tried to ignite Vitoria's comeback but a jump hook by Jawai forced the hosts to call another timeout at 54-67. San Emeterio took over with a driving layup and Lampe made more foul shots to bring Vitoria within single digits, 58-67. 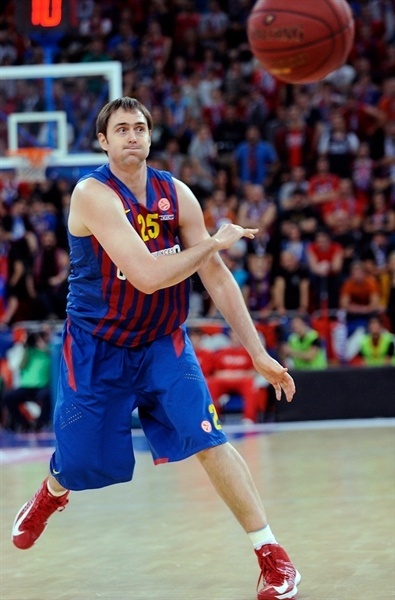 San Emeterio nailed an off-balance shot but a jumper by Jasikevicius gave Barcelona a 60-69 lead after 30 minutes. Lampe split free throws and added a backdoor layup early in the fourth quarter to get the crowd involved at 63-69. Nemanja Bjelica struck from downtown and Lampe soon brought Vitoria as close as 68-69. Sada shined with an acrobatic alley-oop layup, as Barcelona adjusted its man-to-man defense. Nemanja Bjelica scored off a steal, but a turnaround jumper by Mickeal gave Barcelona some fresh air at 70-73. Mickeal stayed on fire with another basket and a three-pointer by Lorbek capped a 0-7 run and boosted the guests' margin to 70-78 with over four minutes left. Nocioni nailed a baseline jumper, Tomic made free throws and an acrobatic layup by Mickeal sealed the outcome, 72-82, with three minutes to go. Sada swished a corner three-pointer to cap a 2-14 run. Vitoria kept trying, as Nemanja Bjelica and Nocioni split free throws, but Barcelona kept using long possessions and did not find any trouble to cruise to a very important road win. "Barcelona dominated the game from almost the very beginning, so I can’t say they didn’t deserve the win. We didn’t do a good job in defense tonight. We are not a team that can compete at this level and win games if we exchange baskets with the opponent. We cannot win a game if we allow 50 points in the first half. We were able to come within 1 point in the last quarter, but it wasn’t enough. We must realize we must focus on our defense to be able to win at this level; we need to do the things we practice over the week. We didn’t tonight, and we lost." "We feel pretty happy for this win tonight. This is one of those games you really want to experience, in this court, with this great atmosphere. We had some bad experiences here in the past, but today we did our job and we did it well. The first quarter wasn’t good for us, we weren’t able to compete, but after that we improved and I think we did good work for the rest of the game. We played a very good third quarter, and were able to build a solid 9-point advantage. They managed to reduce the deficit quite quickly in the beginning of the fourth quarter; we lost control, but we managed to find patience. We also found good references in offense, who provided us with points to seal the win. I said from the very beginning that this group was quite tough. There are like seven teams that can be candidates to make it to the Final four. The new format of the Top 16 makes this competition more exciting and very tough for all the teams." "It has been painful, but I think we lost this game deservedly. They played a very serious game tonight, and when they took control at the end of the first half, they never looked back. We were unable to do the things we planned. We wanted to hurt them with the same things we did in our previous game in the Spanish League, we wanted to play hard defense and run the court as much as we could, but we committed a lot of turnovers, we played without control sometimes and that allowed them to make fastbreaks and get easy baskets. I’m not worried about the end of our winning streak, I think we must worry about the bad game we played tonight, especially in defense. We must use the next game to get back on the right track." "I came out focused on protecting the jersey I play for. We were not playing so good in the beginning of the season and that affects me, the way we play. This is where my motivation came from today and that’s why I feel great because we seized the opportunity and we have to not let it go back. I think we are in a moment when the team can only go higher. They came out very strong, like they always do, because they are a great team. We played against them a lot of time in the past, and we were very motivated. We know that we can play more physically in the Euroleague and I think we did a great job tonight playing physical basketball, and we also made shots. We made shots and we scored 90 points, which is quite difficult to do here. We also played good, tough defense, and was also one of the keys that gave us the win today." "Being the first player to break the 3,000-point mark in the Euroleague means a lot to me. It means I’m doing great things in this competition, and makes me especially proud. I hope this doesn’t stop here and more points will come in the future. It was tough for me to play tonight after two weeks out, but I’m happy in the end. I played 23 minutes and I feel especially happy because of the attitude of all the guys. Caja Laboral was coming from a very good winning streak and being able to break it says a lot about ourselves. I think this will show us the right way . It was a very good first half, both teams played great offense, but we were able to take control in the second half and even though they came within 1 point in the last period, we didn’t panic and controlled better the pace of the game."